Who says salmon dont eat yarn balls? 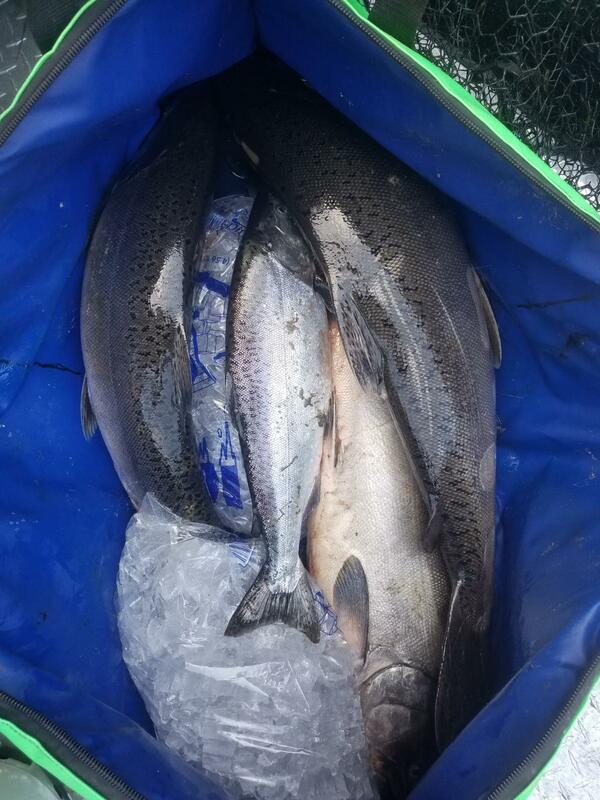 The silver backs are moving in and our guests are tagging and bagging some chromers. 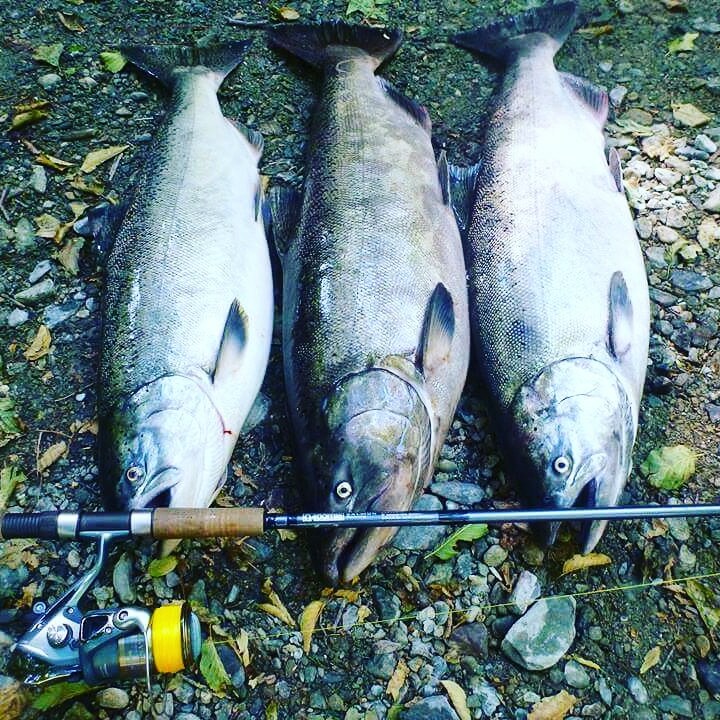 These fish are fiesty and sidedrifting with steelhead rods make for a good fight. 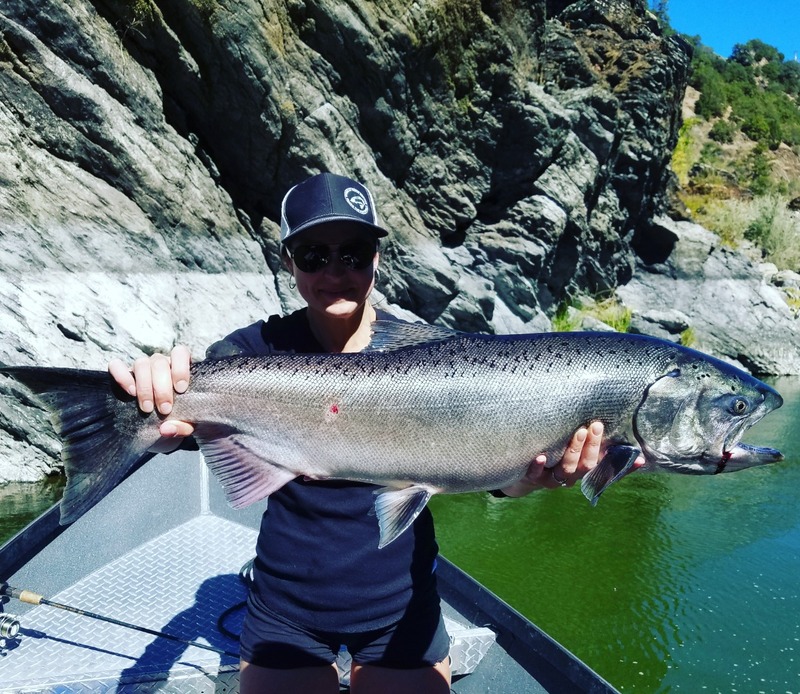 The fishing has been amazing in the lower klamath river and we are seeing tons of steelhead already and usually when we see steelhead this early in the year we have days in October that you have to experience to believe. 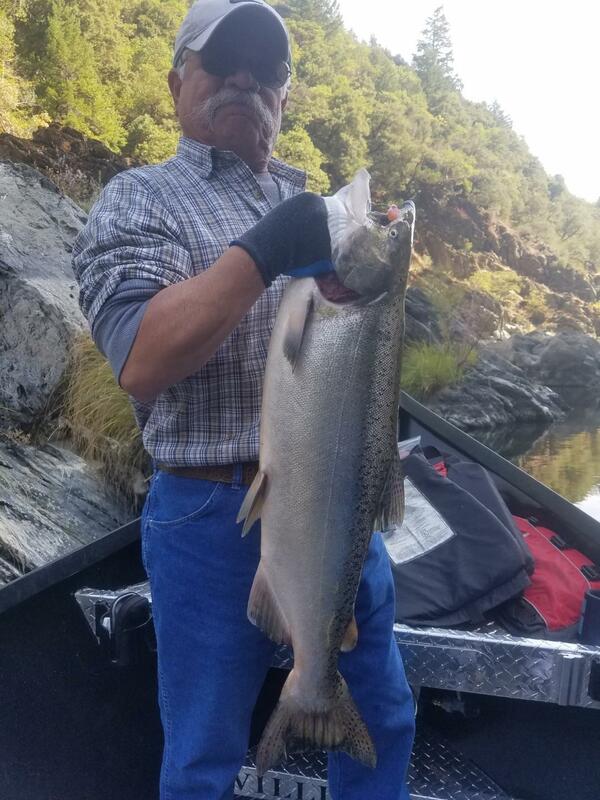 The salmon fishing has been really good this last week with limits of adults being seen every day. 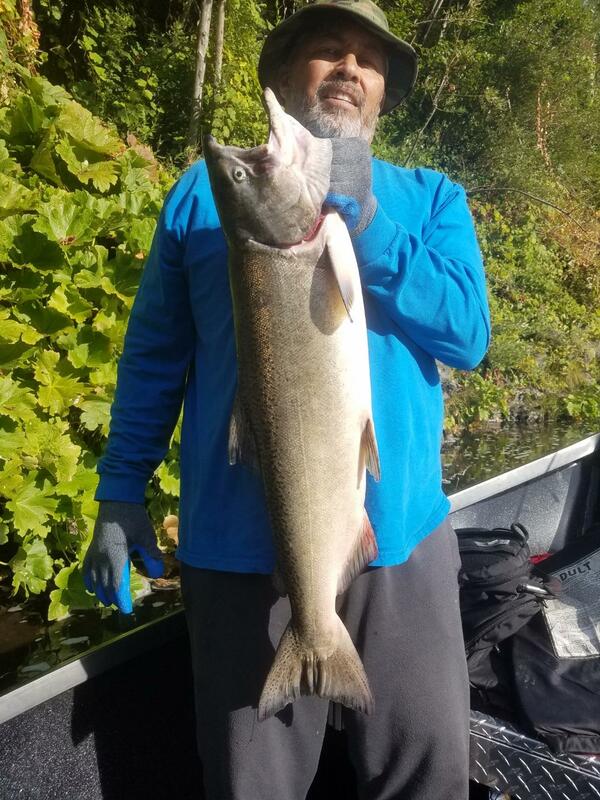 I have a few days left to book in October so get a hold of me if you want to see some off the HOOK fishing.